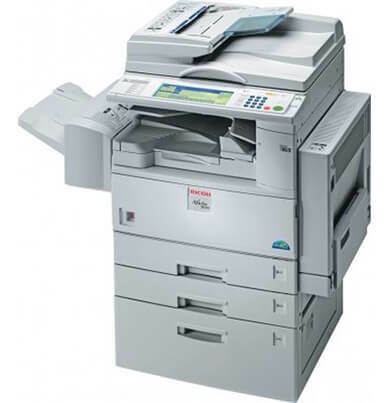 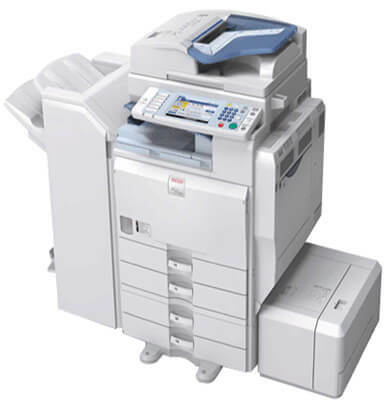 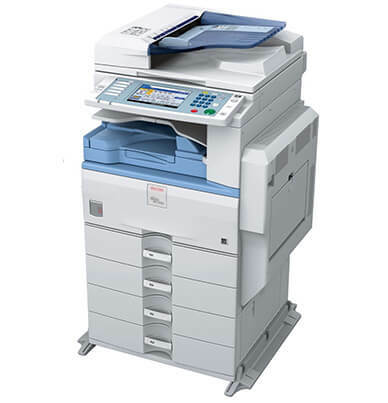 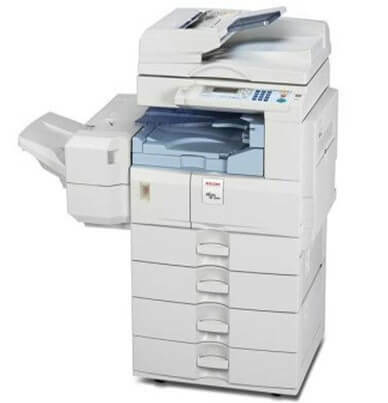 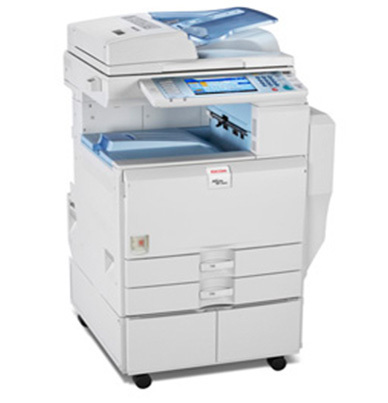 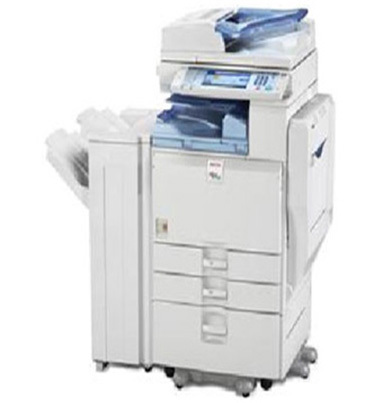 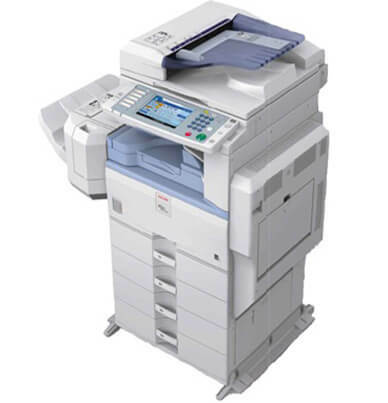 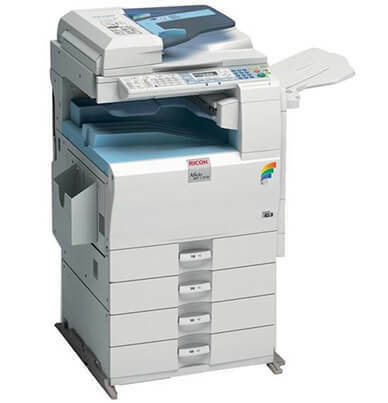 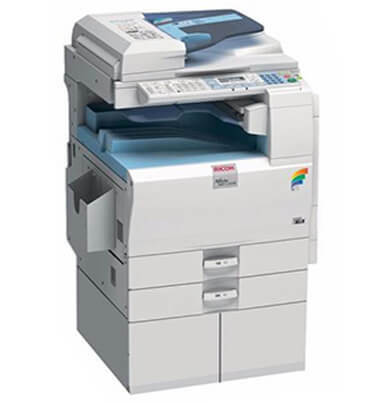 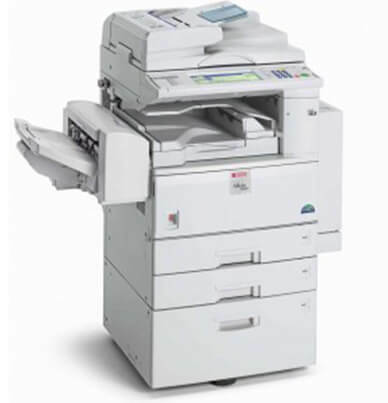 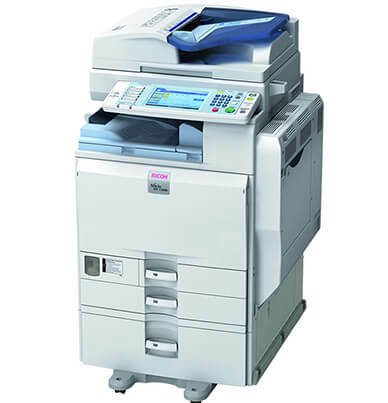 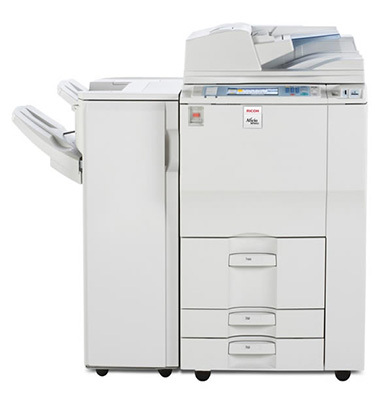 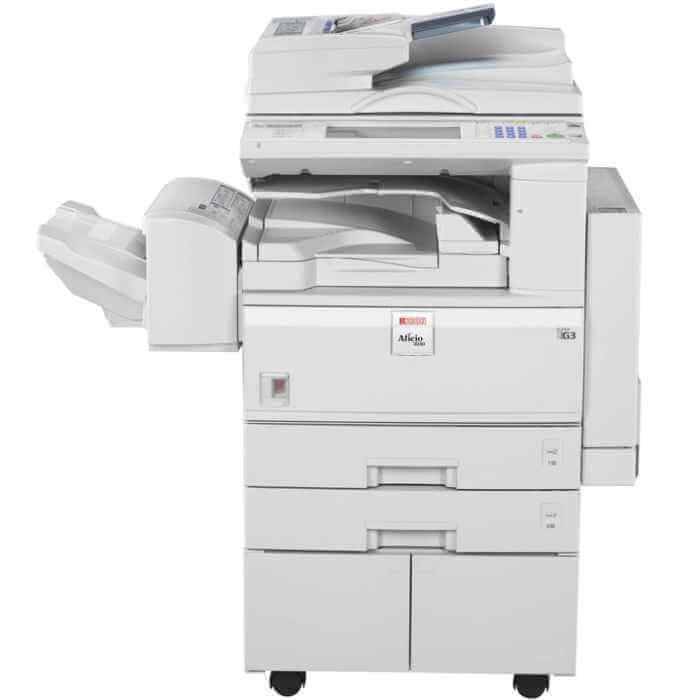 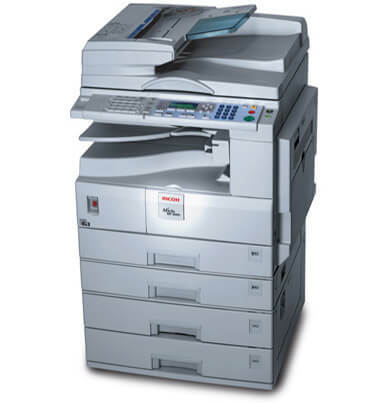 The Ricoh Photocopier Traders in Karachi 2510 was built for quick printing and productivity. 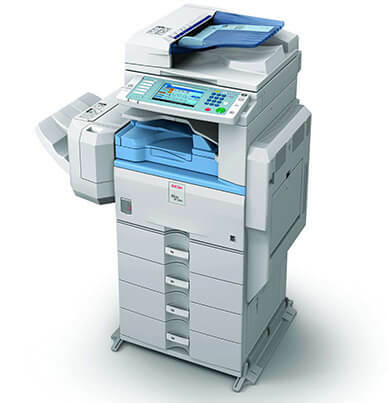 First copies are dispersed in as little as 4.4 seconds and multi-copies are output at rates up to 25 paper per minute. 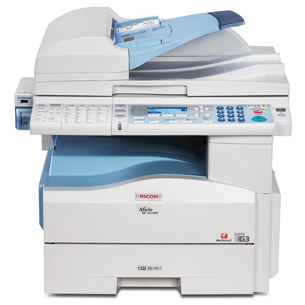 Moreover, The monthly duty max of 45,000 pages is excellent for mid-sized businesses. 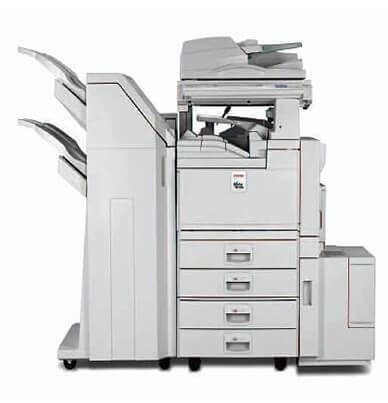 Furthermore, If you make use of the automatic duplex function you can cut paper consumption, postage costs, and filing space. 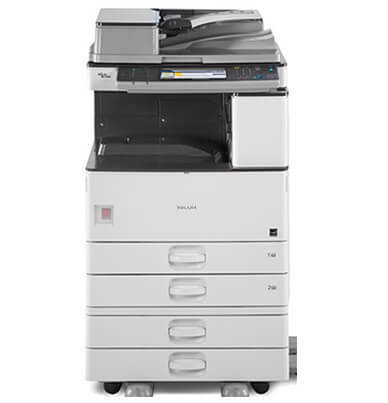 Paper handling starts with the dual 500-sheet drawers that the Ricoh Aficio MP 2510 arrives with. 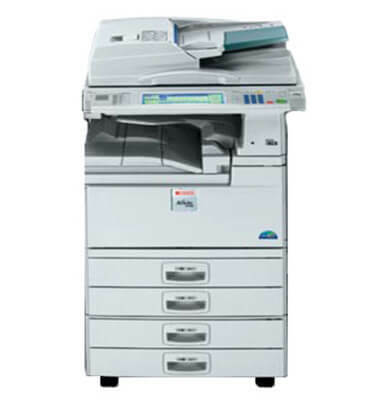 Additional paper trays are available to up the capacity to its maximum of 3,100 sheets. 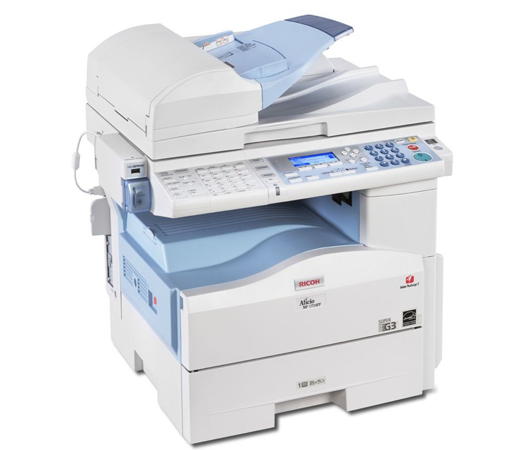 In addition, Another option that you can add is the automatic document feeder to keep you productive. 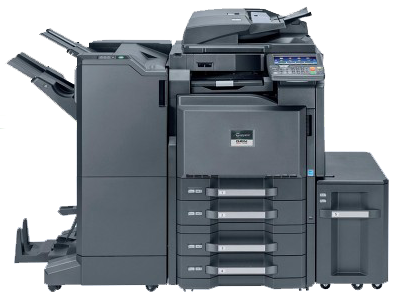 The toner cartridge will yield an estimated 11,000 pages with an average of 6 percent page coverage. 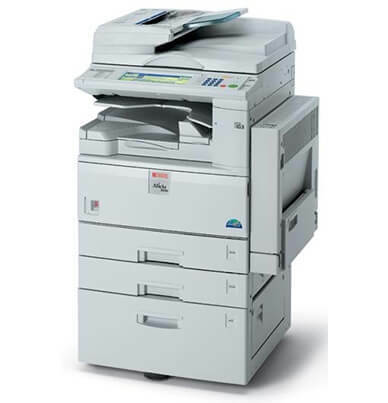 Both the Precision compatible and genuine Ricoh brand are available when changing your toner. 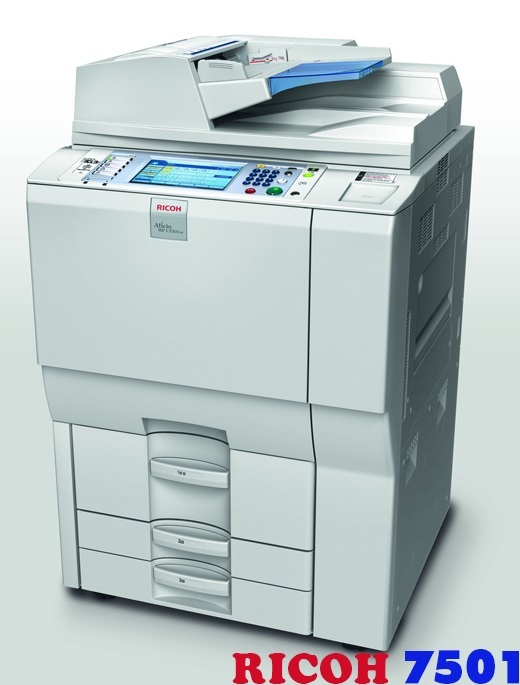 • Top productivity through high output speed of 25 papers per minute. 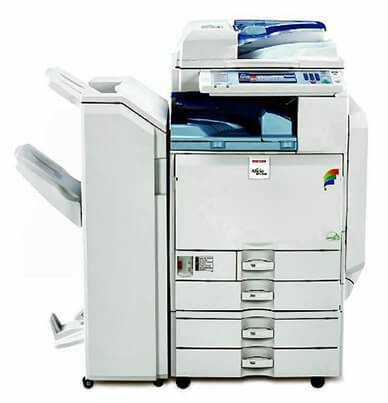 Paragon is the leading photocopier traders in Karachi, Pakistan. 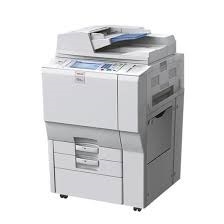 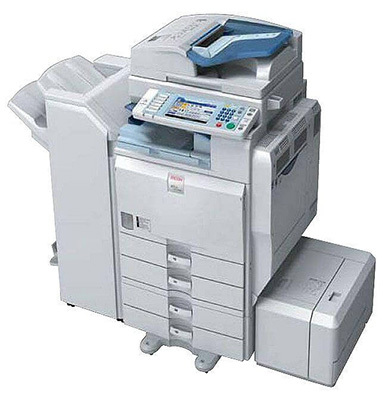 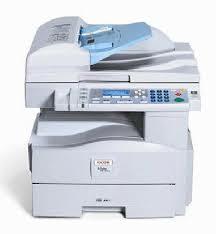 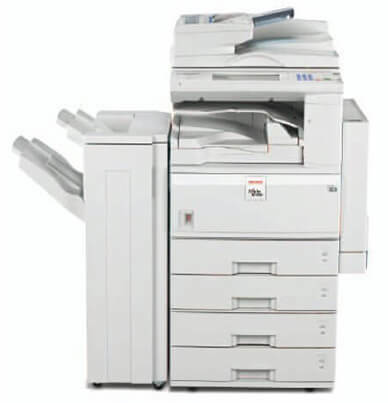 It has wide range of photocopier brands including desktop photocopier machines, medium size photocopier machines and large size photocopier machines. 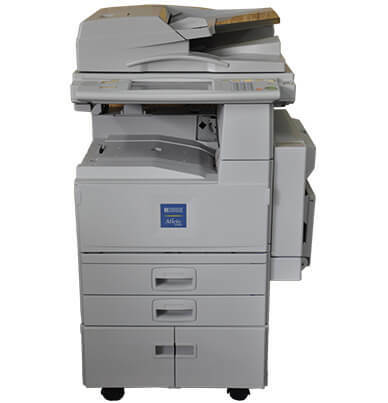 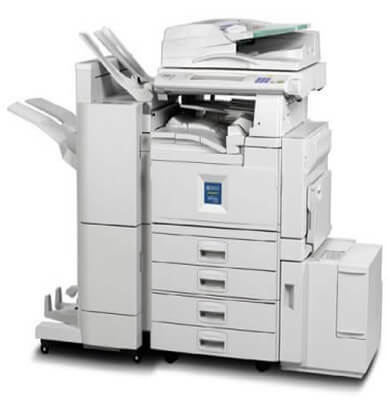 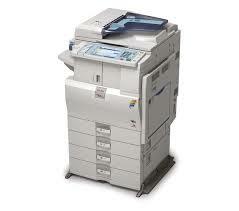 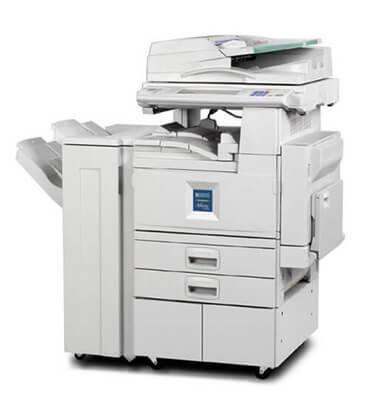 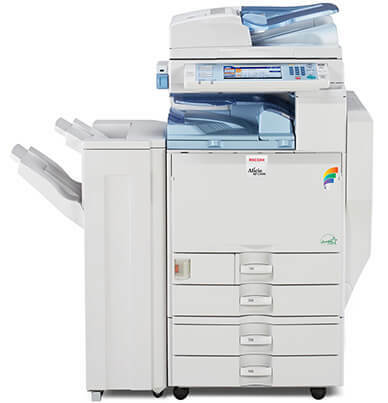 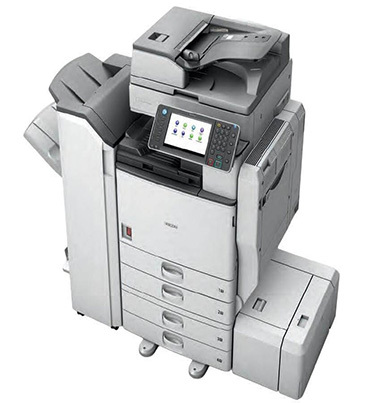 Paragon deals in digital advanced photocopier machines including Multiple Function Photocopiers MFP’s. 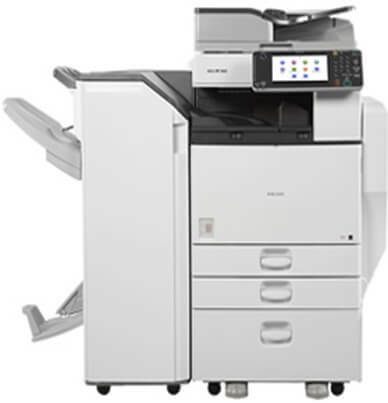 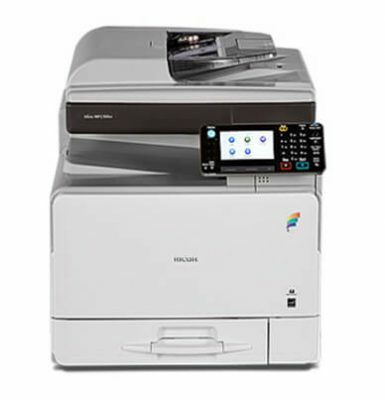 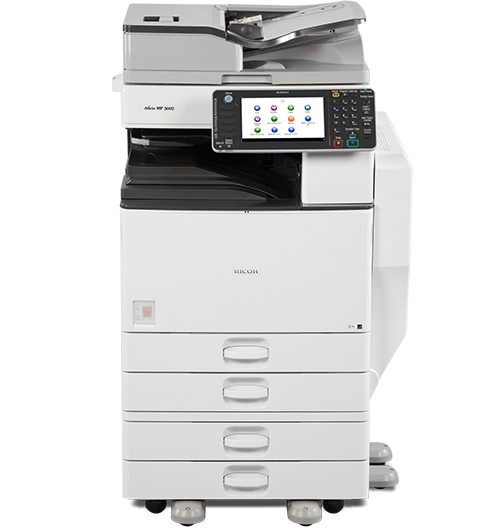 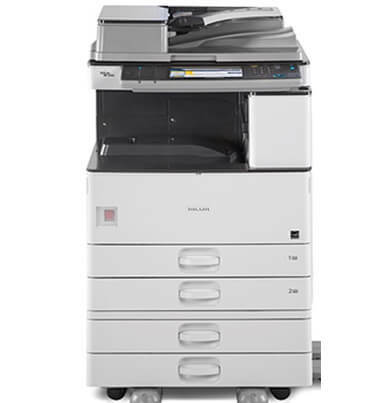 In addition, these MFP’s come with printer, scanner and fax options.